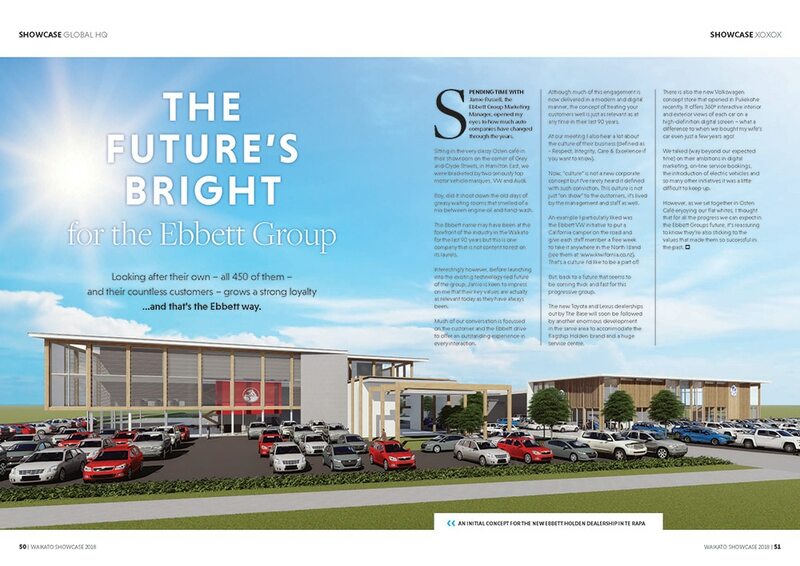 We’re delighted to share the write-up we received in the recent Waikato Business Showcase publication and give you an insight into our plans for the new Holden and Volkswagen dealership we are building out at Te Rapa – as the article say’s ‘The future’s bright for the Ebbett Group’! 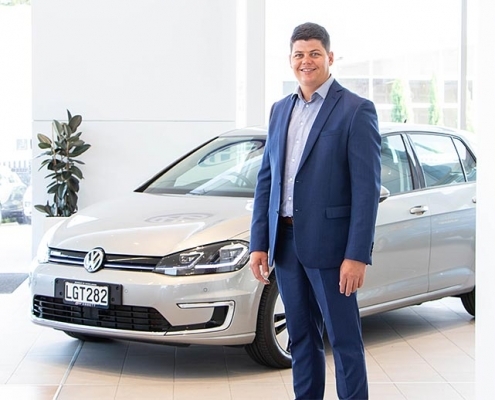 “SPENDING TIME WITH Jamie Russell, the Ebbett Group Marketing Manager, opened my eyes to how much auto companies have changed through the years. Sitting in the very classy Osten café in their showroom on the corner of Grey and Clyde Streets, in Hamilton East, we were bracketed by two seriously top motor vehicle marques, VW and Audi. Boy, did it shoot down the old days of greasy waiting rooms that smelled of a mix between engine oil and hand-wash. 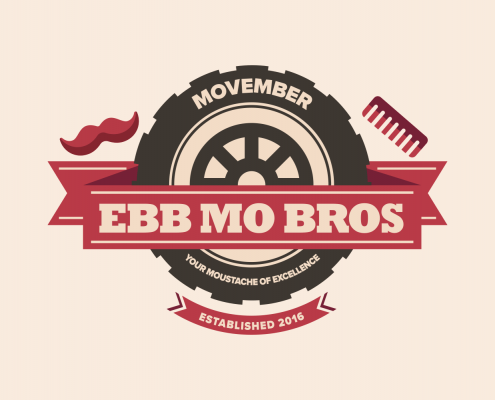 The Ebbett name may have been at the forefront of the industry in the Waikato for the last 90 years but this is one company that is not content to rest on its laurels. Interestingly however, before launching into the exciting technology-led future of the group, Jamie is keen to impress on me that their key values are actually as relevant today as they have always been. Much of our conversation is focused on the customer and the Ebbett drive to offer an outstanding experience in every interaction. Although much of this engagement is now delivered in a modern and digital manner, the concept of treating your customers well is just as relevant as at any time in their last 90 years. At our meeting I also hear a lot about the culture of their business (defined as – Respect, Integrity, Care & Excellence if you want to know). Now, “culture” is not a new corporate concept but I’ve rarely heard it defined with such conviction. This culture is not just “on show” to the customers, it’s lived by the management and staff as well. An example I particularly liked was the Ebbett VW initiative to put a California camper on the road and give each staff member a free week to take it anywhere in the North Island (see them at: www.kiwifornia.co.nz). That’s a culture I’d like to be a part of! But, back to a future that seems to be coming thick and fast for this progressive group. 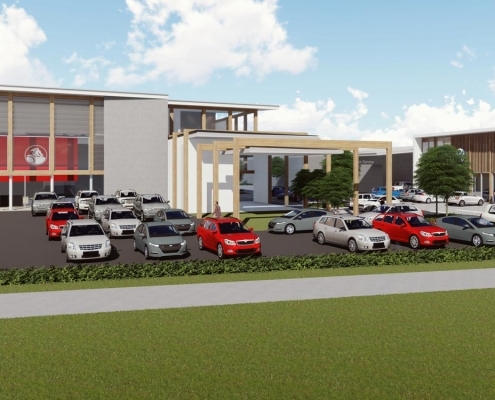 The new Toyota and Lexus dealerships out by The Base will soon be followed by another enormous development in the same area to accommodate the flagship Holden and Volkswagen brands and a huge service centre.